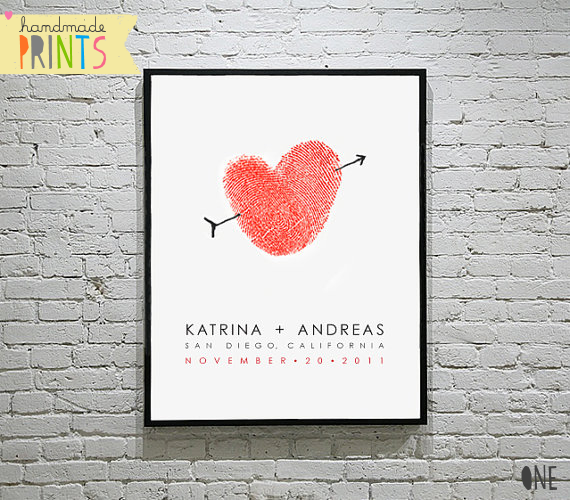 Home | 15 Handmade Wedding Prints to Love! 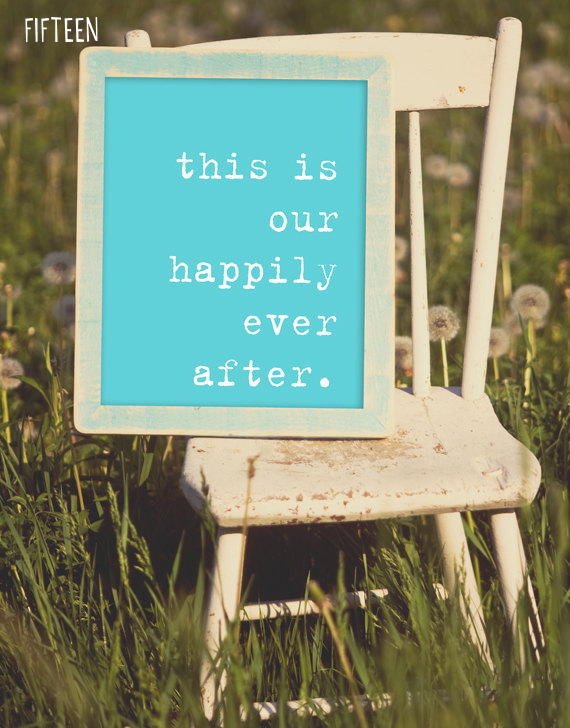 Last week, we talked about handmade wedding signs and how they make a great gift for engaged couples. 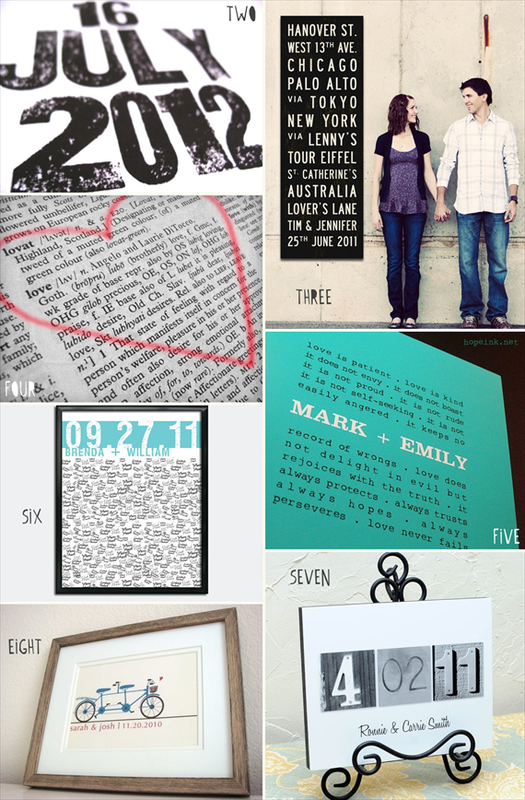 Signs are typically painted onto wood and display the couple’s new name or wedding date. 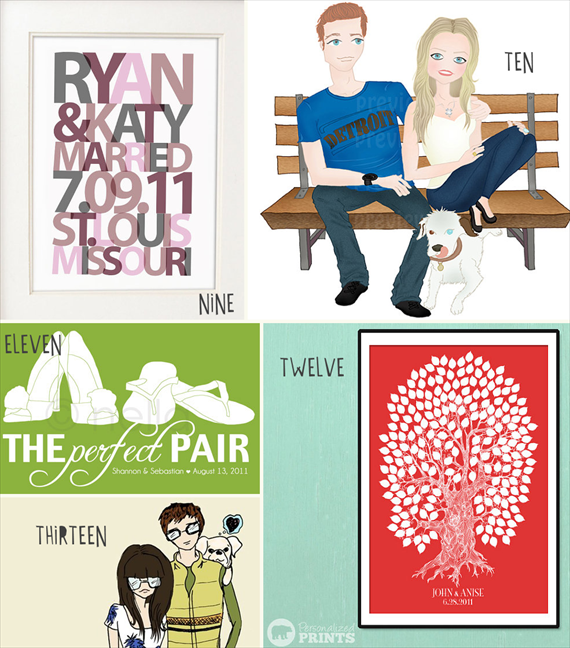 Today, we’re sharing another perfect wedding gift idea: handmade wedding prints! These poster style prints are made with high-quality paper for easy framing + displaying in your home. This artwork can also double as wedding day decor, too! We have compiled a round-up featuring fifteen handmade wedding prints ranging from caricatures to subway signs – with a little bit of everything in between. Enjoy! TELL US: WHICH # IS YOUR FAVORITE? These are so great. I really like the one with the bike! 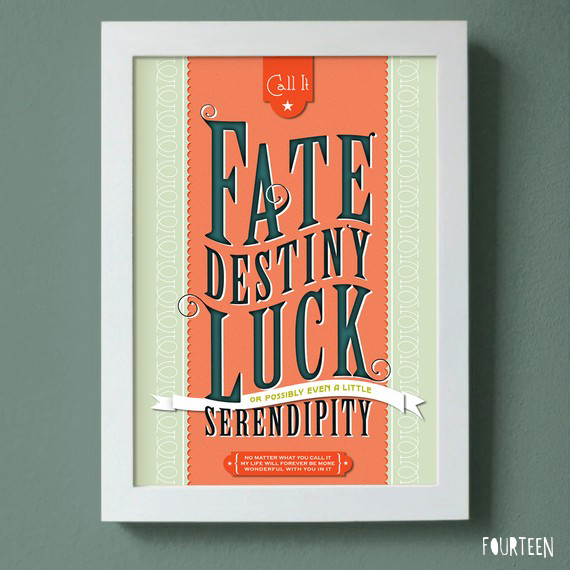 Loving the fun font and typeset of #14! I really really love number one and number eight is really cute too! Great post! Peninsula Lakes Wedding: Jenna + Aaron Tie the Knot!